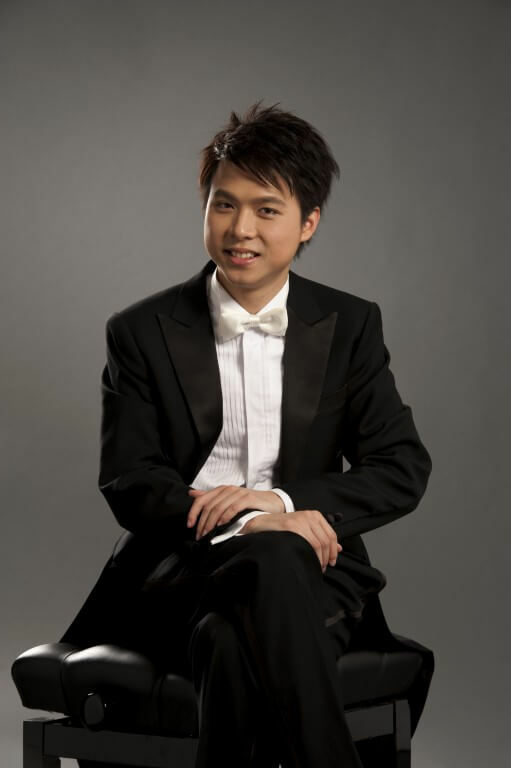 Principal Keyboard of Hong Kong Sinfonietta since 2011, Alan Chu graduated from The Royal Academy of Music and the Royal College of Music with Master of Music and Bachelor of Music degrees with first-class honours respectively. He also studied at the Cologne University of Music in Germany under an Erasmus scholarship. He was a prize-winner at the Steinway & Sons International Youth Piano Competition, North London Piano Competition, and Jaques Samuel Intercollegiate Piano Competition, among others. As guest principal, he has collaborated with Hungarian Symphony Orchestra, King’s College Choir Cambridge, Hong Kong New Music Ensemble, Hong Kong Virtuosi, among others. He is currently a part-time/adjunct lecturer at The Chinese University of Hong Kong, Hong Kong Baptist University and The Education University of Hong Kong, an examiner of Hong Kong Arts Development Council, and a regular juror for several regional and national music competitions. He was conferred Associateship (ARAM) by The Royal Academy of Music in 2017.